Vimeo has announced its first original TV show called High Maintenance. 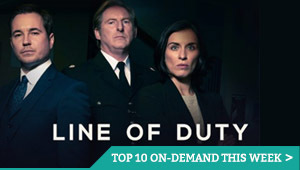 Hands up who isn’t producing original content for their video on-demand channel. The answer: not very many of them. Hot on the heels of Microsoft, Yahoo!, Sony, AOL and others, Vimeo has now joined the original content fray. High Maintenance is a critically acclaimed web series from the husband-and-wife team of 30 Rock’s award-winning casting director Katja Blichfeld and actor and editor Ben Sinclair, plus Russell Gregory at Regarding Entertainment. 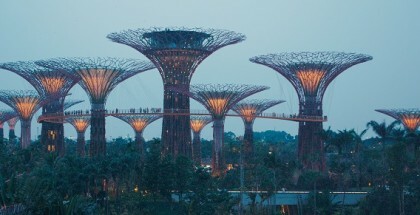 The series first debuted on Vimeo in 2013. The 13-episode show, produced by Janky Clown Productions, follows a nameless cannabis dealer (Sinclair) as he delivers his product to clients with neuroses as diverse as the city they live in. 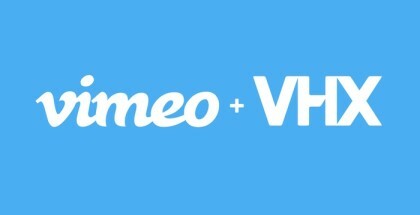 Now, Vimeo has signed a deal to finance six new episodes to launch exclusively on Vimeo On Demand. “We’re all huge fans of High Maintenance and couldn’t be happier to make our first original programming investment in a show that’s developed organically on Vimeo,” said Kerry Trainor, CEO, Vimeo. “We’re elated to be working directly with Vimeo to make our series with the creative control a television network would never afford us. 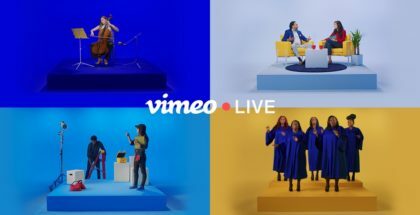 Vimeo is a platform that truly celebrates filmmaking,” said series creators Blichfeld and Sinclair. The new episodes are expected to launch later this year with the release schedule and pricing yet to be determined. In the meantime, viewers can catch the first 13 episodes of High Maintenance for free on Vimeo: https://vimeo.com/channels/highmaintenance.